Binge drinking is considered consuming more than 5 drinks in a two hour period. Sadly, an estimated 38 million adult Americans binge drink at least once a week. Many binge drink daily. Binge drinking increases the cost of healthcare and has many other economic impacts including car accidents, violence, and STDs according to the CDC. Studies have been done to determine which came first—was it the alcoholism or was it the depression. Some say depression comes first and then people drink to “cope” with their depressive symptoms. Others say they didn’t feel sad when they started drinking, in fact, they were happy and having fun…or they were just trying to cope with “social inequities” or feeling awkward in social situations. Drinking after a long day at work. Drinking with friends to reduce social awkwardness. Having some drinks to mask pain. Drinking because you’re bored or don’t really know what else to do. In all of these situations, you’re drinking to “cope.” As these types of situations increase, your drinking will become more of a problem. If you think that you or a loved one has a drinking problem, call our helpline at 1-800-552-0697 today for help. Problem drinking begins when you’ve started to drink so much that you are now in a position that your alcohol abuse is creating isolation, legal troubles, depression and other side effects that are problematic in your life. The trouble here is that despite the problems that are gradually rising and becoming more consistent in nature, you’re drinking more and more—instead of quitting. Trying to quit drinking because you’ve promised friends or family you would cut back, but finding yourself unable to make it more than a couple of days without a drink. Having trouble saying “no” to a drink once you’ve started—often this leads to binge drinking. Getting into legal trouble as a result of your drinking—this includes DUI, DWI, or disorderly intoxication as well as other legal implications such as domestic violence or similar situations that are more likely to occur as a result of alcohol use. Allowing your alcohol use to interfere with your relationships with friends or family. This includes getting into fights with loved ones over your alcohol use as well as things like neglecting your responsibilities with your children as a result of your alcohol abuse. The impact of continued alcohol consumption can be deadly, especially if the user consumes more than a couple drinks per day for a prolonged period of time. Wernicke-Korsakoff Syndrome, a serious neurological and degenerative brain disorder that is caused by a lack of thiamine can occur in long-term alcohol users. This is one of the most tragic situations to occur in alcoholics aside from coma or death. Brain damage or changes in the mood or ability for the user to think clearly. Coordination problems that may be permanent even after the drinking stops. Heart-related problems including high blood pressure, irregular heart beat and stroke. Liver disease, kidney disease, cirrhosis, and alcoholic hepatitis. Cancer of the mouth, esophagus, throat, liver or breast. A weakened immune system which can lead to increased infections, chronic illness, and other serious complications. If you or someone you love is struggling with an alcohol related health problem and still can’t seem to quit drinking, professional treatment is necessary. Alcoholic treatments range and can include meetings, support groups, counseling, detox, and therapy. 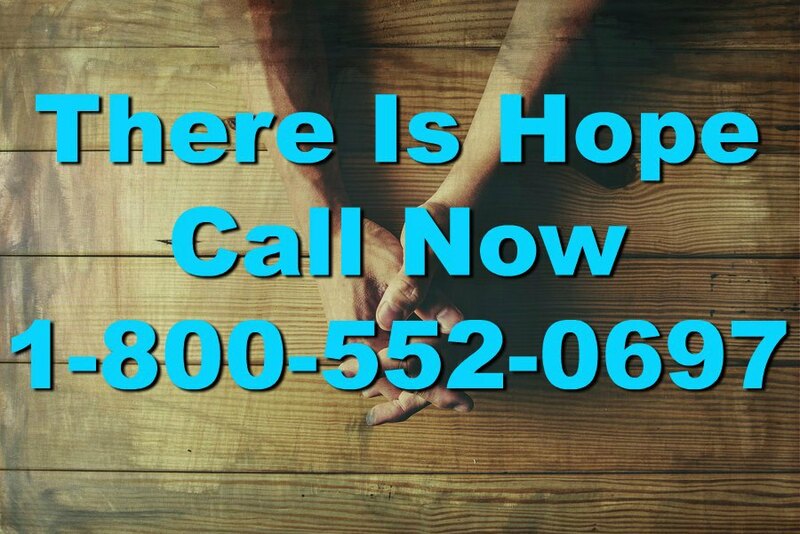 Call our helpline at 1-800-552-0697 today for assistance in finding an alcohol treatment program that’s right for you. This stage of alcoholism is also referred sometimes to as the “adaptive stage” because it is marked by an increase in tolerance and certain physical changes that take place within the body and are mostly unnoticed on the “outside.” Early stage alcoholism is a serious problem, but it can be difficult to detect unless you’re close to the individual and have been around enough to see the alcohol abuse, health problems and other side effects of their drinking over time. Hangovers that prevent them from properly performing at work, home or school. Heavy drinking that appears to have little effect on the user. Suffering from certain negative side effects of alcohol but most of them are underlying beneath the surface so it’s difficult to recognize them for an outsider. The middle stage of alcoholism is where it all changes. The pleasure that was once felt from alcohol is no longer there for the user—it’s no longer ‘FUN’ to drink…it’s a habit and it’s required. Drinking that was once done for social excitement or just to “kick it with friends” is now done to counteract a hangover or to combat pain that was caused by a previous episode of alcohol consumption. A very powerful urge to drink. A loss of control over drinking—the individual will now drink during times that are inappropriate or in situations where it is completely in appropriate. The individual loses his or her ability to tolerate alcohol because the tolerance is replaced with symptoms of withdrawal. Blackouts occur, and they likely occur frequently causing the individual to forget what he or she has done. In some cases the brain stores the memories improperly, or it doesn’t store the memories at all. Middle stage alcoholism is where we really begin to notice a loved one screwing up and making more and more mistakes that are alcohol related—this is when most family members and friends or co-workers realize that there’s a true problem on hand that requires immediate attention. Call 1-800-552-0697 for more information about alcoholic treatment options and what we can do to help you or a loved one surpass this dangerous stage and overcome this deadly disease. Deterioration, instability, toxicity, and overall suffering from the ailments caused by alcoholism are the primary focus of late stage or crisis stage alcoholism. This is where the alcoholic may be mentally confused by his or her drinking, they likely forget most things and they are very likely to be sick often as a result of their liver, kidneys and other organs shutting down. Denial is also a major player in this late stage of the addiction. Nobody wants to believe that he or she has succumbed to alcoholism and needs help—but nobody is alone in that thought either. Late stage alcoholism impacts millions of adult Americans but only 2% will receive treatment. Irrational, delusional and unable to admit that a real problem exists, most late stage alcoholics are in a place where they simply cannot find a way to overcome this disease but they also cannot admit that they need help. This is where loved ones, intervention and other major tactics come in to help an individual get the treatment that he or she needs. Call our helpline toll-free at 1-800-552-0697 to be connected with a crisis intervention team that can help you figure out how to get yourself or a loved one into treatment for late stage alcoholism. This is no joke and the repercussions of NOT getting help right away are huge. Coma, seizures as a result of withdrawal, and other serious side effects are possible if you continue down this path—it’s time to seek help.